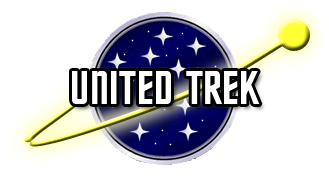 TrekUnited Publishing, a fanfic publishing house, has reached an agreement with United Trek to begin releasing the eBook-formatted versions of Star Trek: Full Speed Ahead. 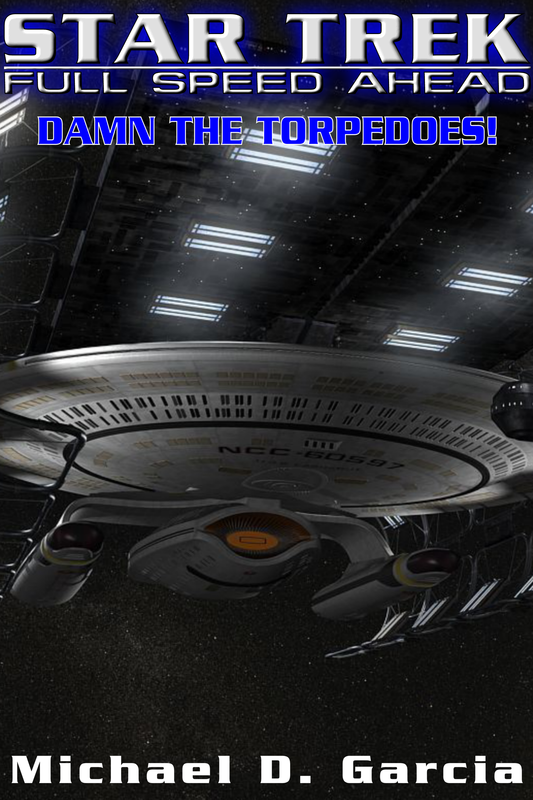 The first of these releases is the collection of the pilot episodes of FSA, “Damn the Torpedoes!” which is now available for reading or downloading at Issuu.com. You can read the eBook online (flash required) using the embedded viewer below.